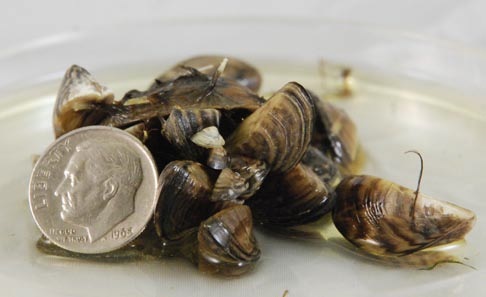 California water body authorities very early recognized the westward spread of mussel infestation via the Colorado River system and the potential harm to state waterways should our lakes and reservoirs be invaded. 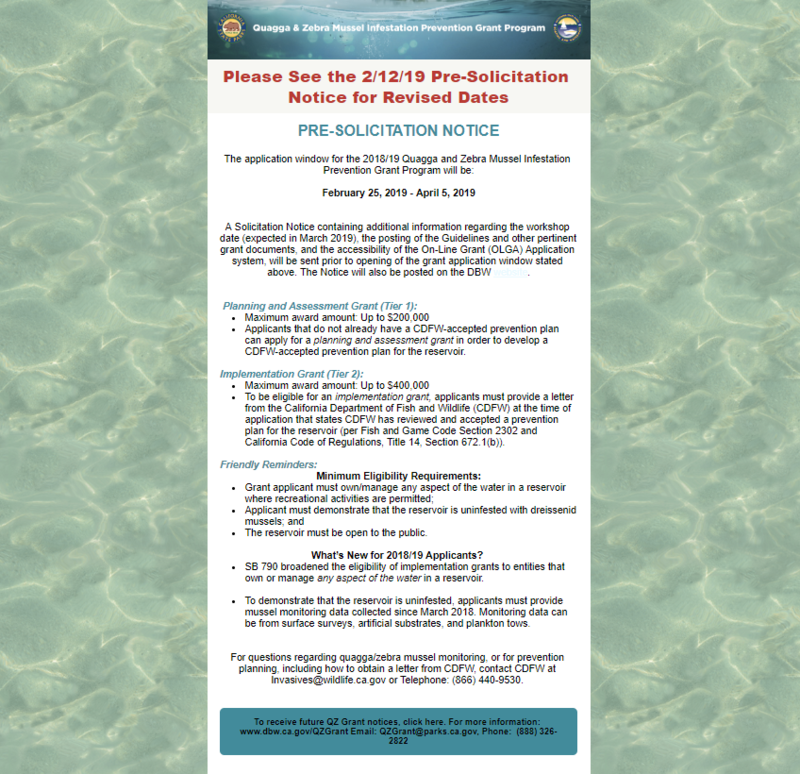 To help prevent California waterways from infestation, DBW was authorized to manage the collection and use of the quagga and zebra mussel infestation prevention fees from California fresh water boaters. 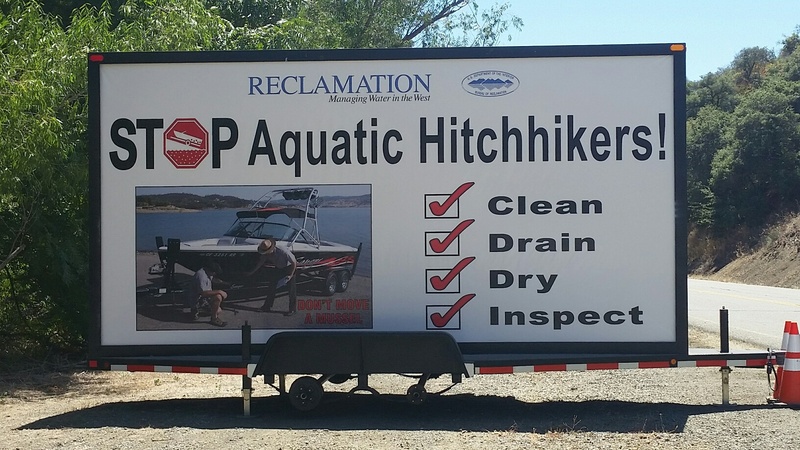 As part of its mission, the Division of Boating and Waterways manages the Quagga and Zebra Mussel Infestation Prevention Grant Program, which supports preventative plans that help protect California’s reservoirs from a dreissenid mussel infestation. Through program funding, the State could avert significant damage to the water delivery system, which provides drinking water to millions of Californians and irrigation to a $40 billion per year agricultural industry. 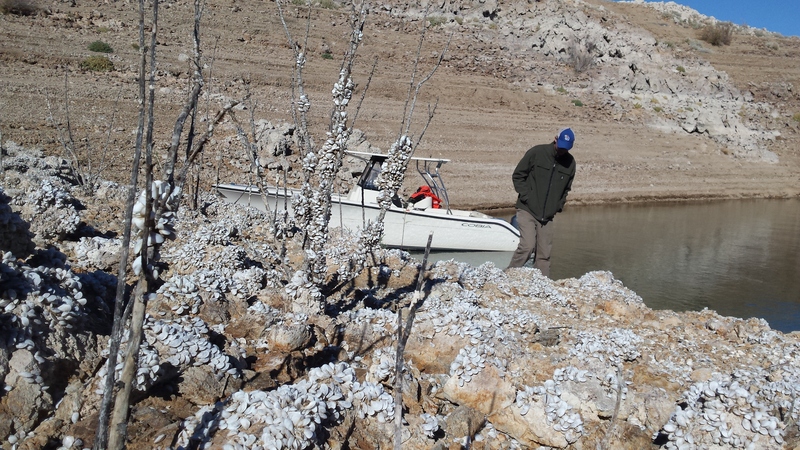 Preventive programs can also help keep reservoirs open for recreational activities, like boating and fishing. Public Education consists of handouts, flyers, signage, postings and verbal communication and education. 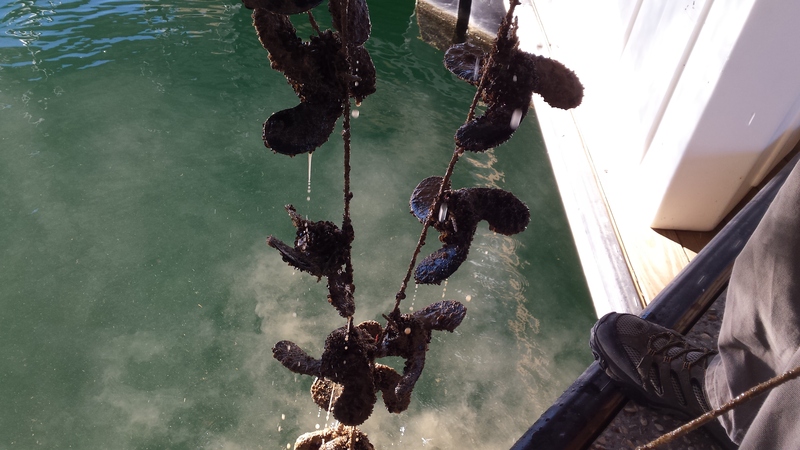 Monitoring consist of applying substrate and plankton tows equipment for monitoring the adult and/or larval mussels. Management of those recreational, boating or fishing activities that are permitted which shall include, but not limited to; inspections, decontamination stations and/or information where to decontaminate a vessel, exit inspections and banding of vessels to trailers.